Design meets function. 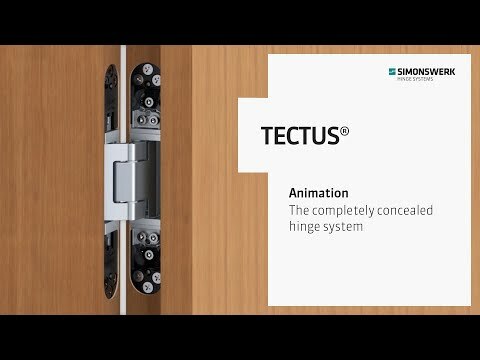 TECTUS enables unrebated doors to be completely flush and therefore integrated into rooms designed with straight lines. Sophisticated technology, integrated concealed in the element, for high-quality residential and functional heavy-duty doors.